Hey, Philly! 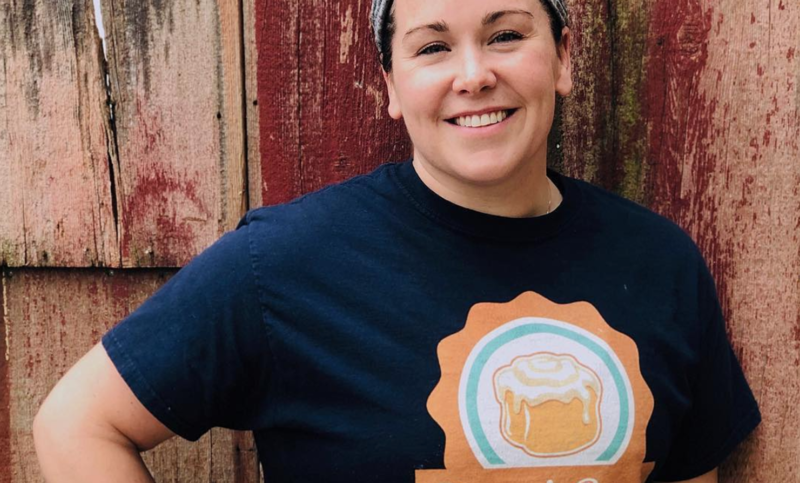 Meet Jen Singer of Barry’s Buns. Between running two bakery shops, her real estate business, and raising three children, Jen wears many hats. When she finds a moment to herself, you can catch Jen working on her deadlift (PR: 245 lbs — you go, girl! ), or on the couch catching up on Real Housewives. Stop by for a cinnamon roll and say hi to Jen!